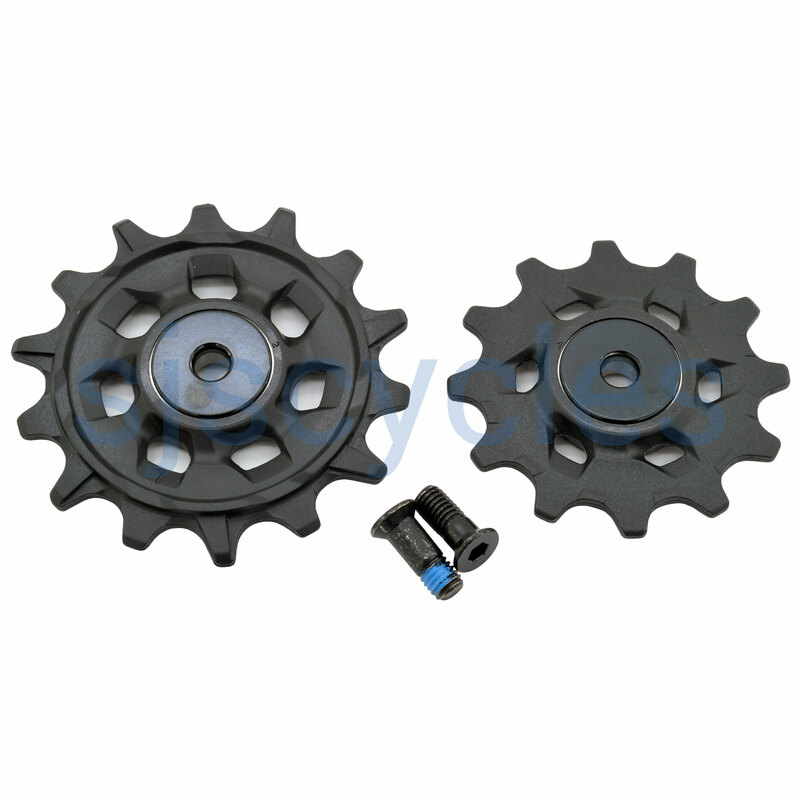 Pulley Kit for use with SRAM GX Eagle Rear Derailleurs. Black jockey wheels. Can I use these with my sram gx 2 x 11 rear mech, it's the type 3 roller bearing clutch model. These will not be suitable, the Gx 2x11 ones are a special order from supplier with an ETA of 12-16 weeks, please contact our sales team directly quoting SSP051000 to order. Are these compatible with the NX rear mech? You should be able to use these without an issue, however as we have never done this we cannot say for certain im afraid. Can I use this with xx1 eagle derailleur? Yes these are compatible but they have not got the same ceramic bearings as the stock ones.